community of developers. It currently supports existing Eclipse Galileo and Helios releases. 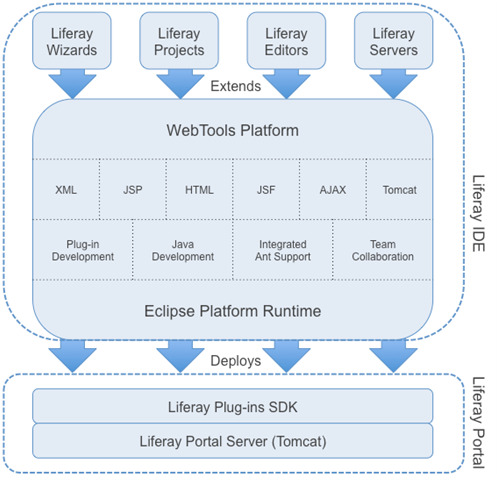 more advanced wizards and editors for the Liferay development platform.